A professional One page Law Firm WordPress theme for helping people to handle simple civil legal problems without a lawyer! 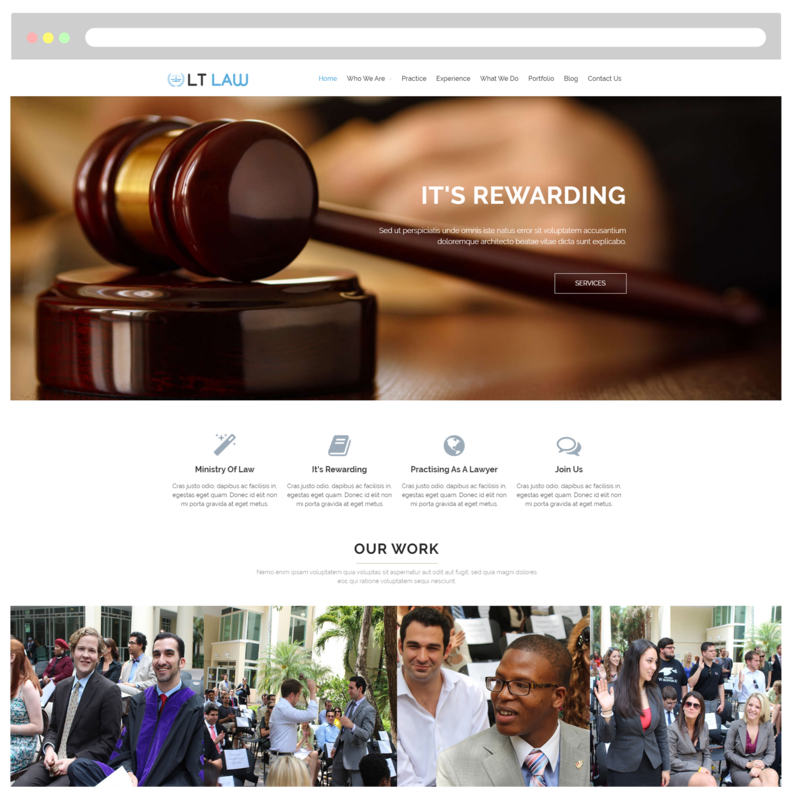 LT Law Onepage is a free single page version of LT Law WordPress Theme (multi-page). This is a professional and specialized theme to help people who have to handle simple civil legal problems without a lawyer and answer questions about their legal rights quickly and efficiently. 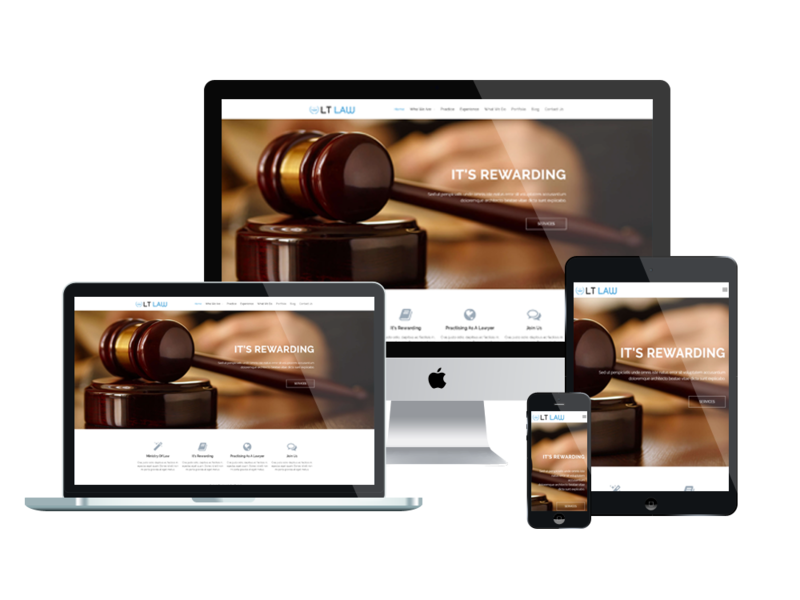 LT Law is a fully responsive theme which is compatible with any screen resolution of all mobile devices – smartphones, tablets and desktops. The template framework provides many features such as powerful shortcodes for present content easily, drag-drop layout content, Bootstrap CSS & Hybrid framework to offer you a great experience. Especially, unlimited color and a color picker in the admin panel are also integrated to create the best appearance possible for your site with various layouts.